Payroll in a company refers to the sum of all financial records of salaries and deduction of the employees. Payroll is necessary for any company for obvious reasons. In accounting, payroll is vital because payroll and payroll taxes significantly affect the net income of most companies and they are subject to laws and regulations. If we talk about business ethics payroll is an important department as employees are responsive to payroll errors and irregularities. The main aim of the payroll department should be assurance of timely and accurate payment to its employees. As our services are cost effective there will be an ample amount of cost reduction. Low risk potential as we understand the risk factors involved in any business. We use new age technology to give you the desired service. We have the right set of people to help you efficiently. We provide outstanding services with 100% accuracy. We make sure to check all the compliances are satisfied on due time and keep our clients updated. At the end we'll provide a detailed report of all the data depicting all the numbers and ratios. At E Virtual Services we try to build a relationship with our client with trust and we understand how important confidentiality is. 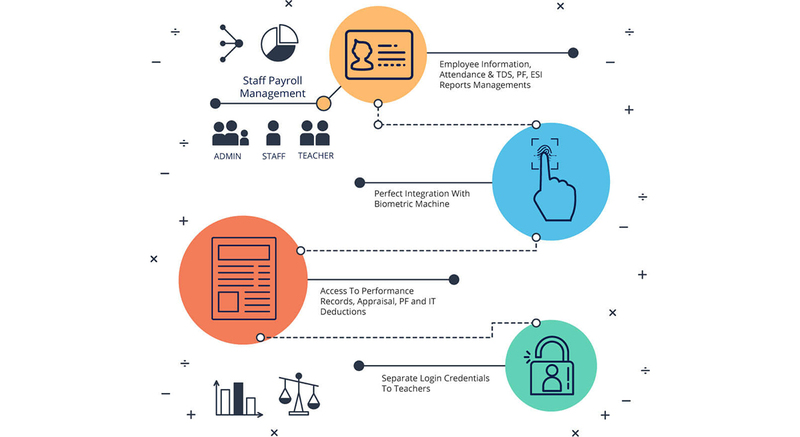 So if you want to enhance your business by outsourcing Payroll and don't know whom to approach, E Virtual Services has all your answers. Let us join hands and go up the ladder to victory.